I want the wooden **** from the CGT. Does that gt2rs shift **** come with the boot as well? Am I able to just run the boot and my OEM aluminum ****? It comes with the boot but it is very easy to separate the shift **** from the boot. So, you can use it with any shift ****. :: ECS Tuning :: OEM Plus Parts for your VW MK5 GTI - Click Here !!! :: ECS Tuning :: VW MK6 Forge Performance Engine Components - Click Here !!! 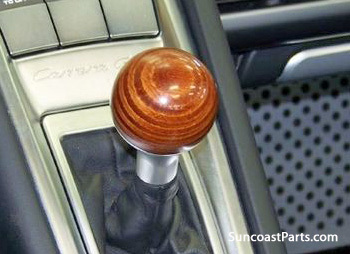 Quick Reply: Best OEM shift knob?